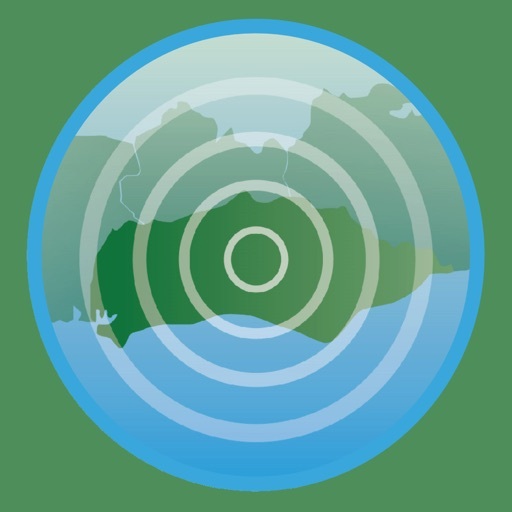 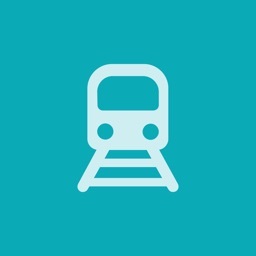 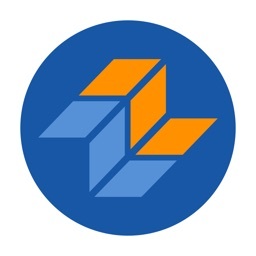 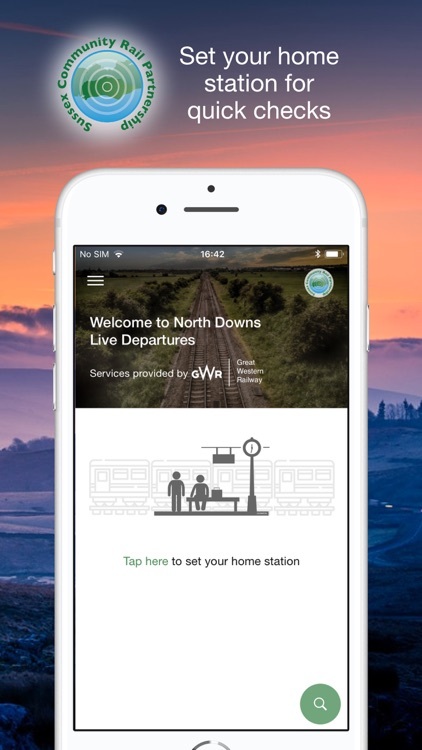 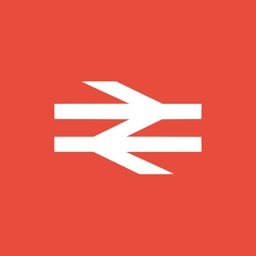 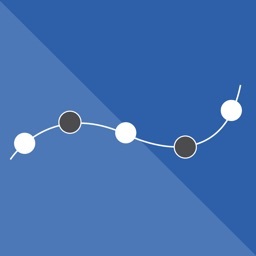 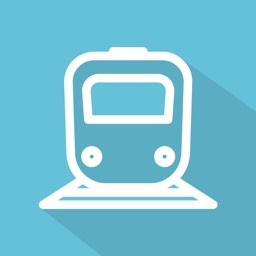 This free app has kindly been designed by the TransWilts Community Rail Partnership and modified for use on the North Downs Line. 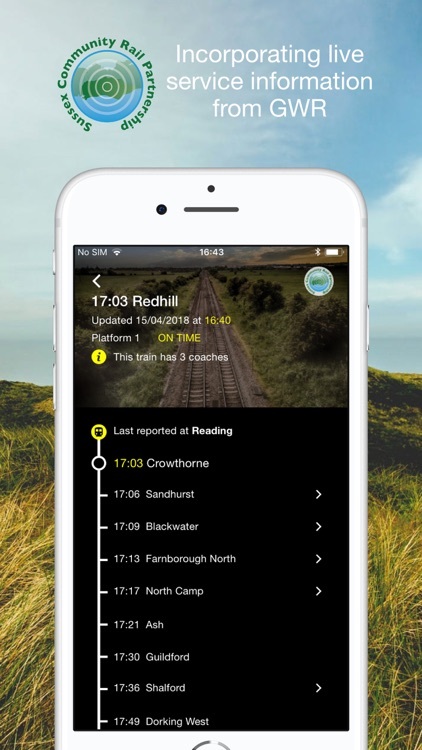 It brings GWR's latest and up to date departure information direct to your phone, now you can check the status of your train before leaving home. 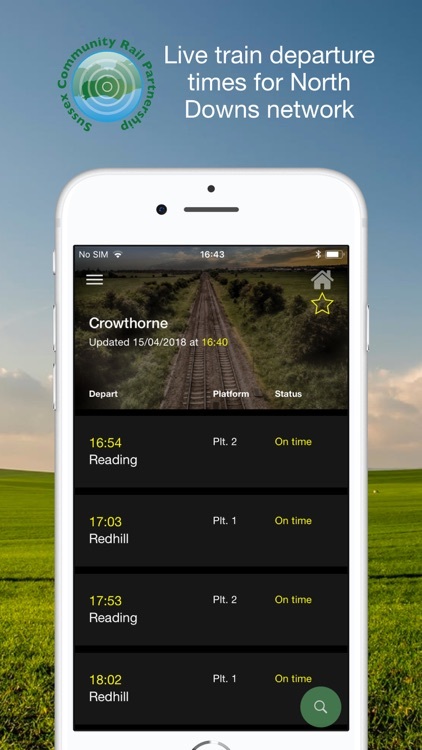 Find out where it is, when it is due and on which platform - Your personal departure screen to your own phone or tablet!